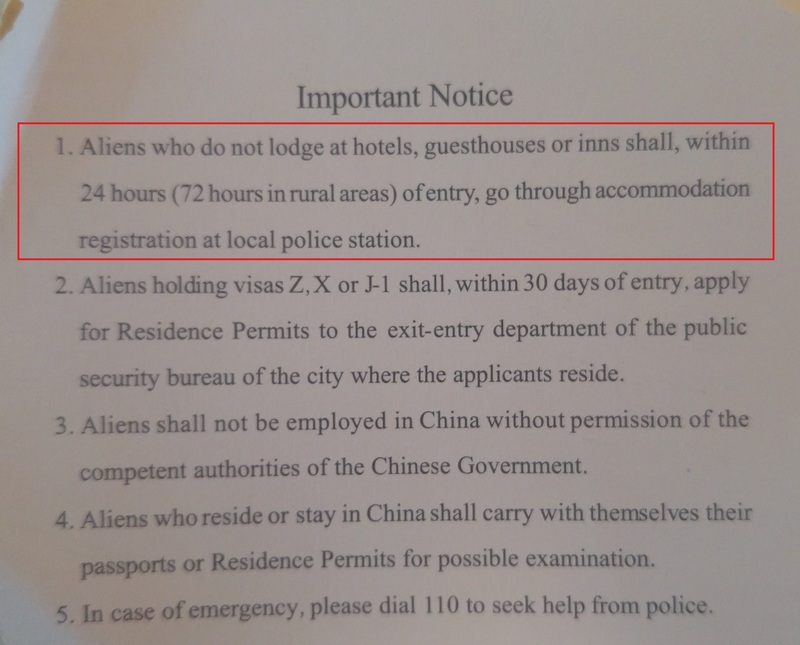 When I do the “accommodation registration at local police station” after entering China or changing location in China, what does "local" mean? Same district? Same municipality? Same province? Within a certain radius? Anywhere in China? Browse other questions tagged paperwork china accommodation regulations terminology or ask your own question. What does “MO” mean after the name of a US city? What is the deepest nesting of autonomous areas within other autonomous areas in China? Are there areas that are three deep? Deeper?